The Fox Network is fairly young compared to the big three of CBS, NBC, and ABC. It rolled out its first series, The Late Show Starring Joan Rivers, October 9, 1986, and despite its raw beginnings, the network hasn’t been notorious for its appeal to a diverse demographic up until recently. Apart from In Living Color in the 1990s, the majority of its programs seemed geared toward white America and sports fans – Married… with Children, Beverly Hills 90210, Melrose Place, Party of Five, and The X-Files, to name a few. Lately, Fox has quietly become the least whitewashed network of the group. Maybe it has noticed ABC’s success with its Shonda Rhimes’ projects that feature diverse casts, or maybe Fox is subliminally trying to balance the lack of minority anchors on the Fox News channel. 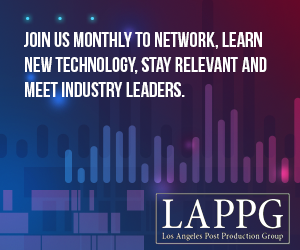 Whatever the case, during the last three years the network has been flourishing with diversity like no other – and it’s marvelous to see. The Mindy Project, Brooklyn Nine-Nine, Sleepy Hollow, New Girl, and its latest, Empire – a primetime soap opera musical revolving around a hip-hop mogul and his King Lear-like story. 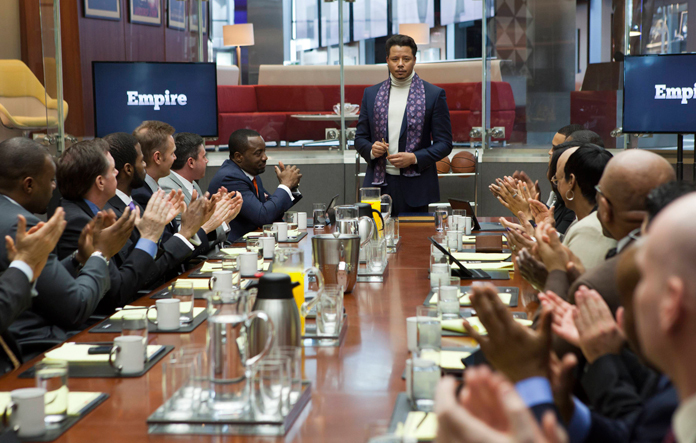 Empire is the story of entrepreneur Lucious Lyon (Terrence Howard) who’s been diagnosed with ALS and given only three years to live. Now he must determine which of his three sons, Andre (Trai Byers), the musically challenged business grad, Hakeem (Bryshere Gray), the spoiled wannabe showman, or Jamal (Jussie Smollett), the gay songwriter, will take over his empire. 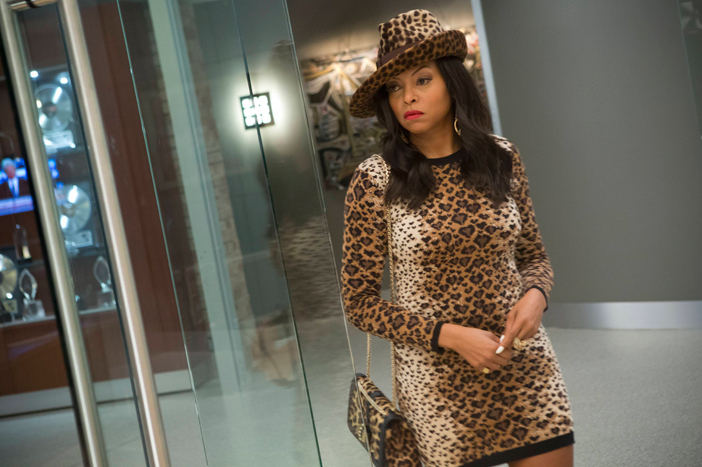 Complicating matters even more is the return of Lucious’ ex-wife Cookie (Taraji P. Henson), recently released from jail and ready to claim half of everything for herself. What immediately jumps out is the pedigree of the cast. Oscar nominee Terrence Howard (Hustle & Flow) conveys a sense of a wild animal barely tamed as the mogul who never fully shed his street thug sensibilities. He brings a hardness to Lucious’ personality, a dangerous edge that the gold records on the wall can’t erase. However, it’s fellow Oscar nominee Taraji P. Henson (Person of Interest) who steals every scene. She manages to take what could be a clichéd role of a conniving, bitchy ex-wife and turns the role into a multilayered, even sympathetic character. But it’s just not Howard and Henson who shine, Gabourey Sidibe (Precious) plays Becky, Lucious’ personal assistant and Malik Yoba (Revolution) fills the role of Vernon Turner, Lucious’ friend and Chairman of the Board. 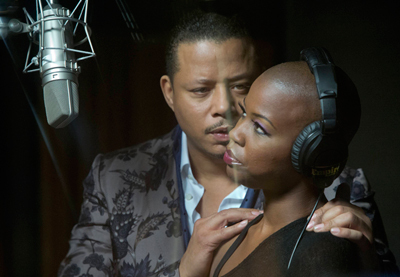 The opening scene helps to set up the narrative’s thesis as a young woman in a recording studio tracks the same line over and over, “What is love?”, as producer Lucious looks on. This is the one question that unwillingly drives the character’s motives and decisions through the pilot. This is especially evident for Lucious and what little time he has left. 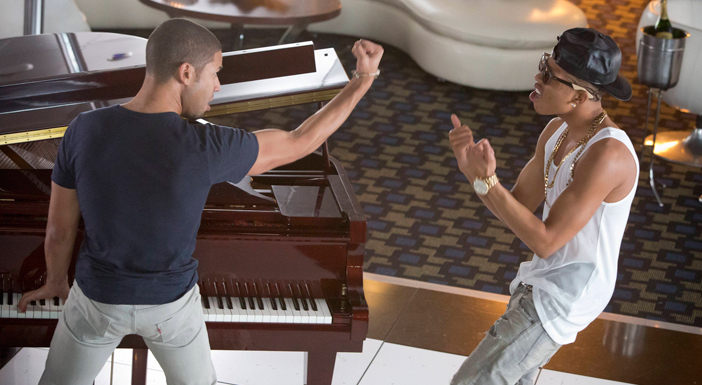 Later, we see how “What is love?” effects the two brothers, Jamal and Hakeem, as they bond over music and improvise a song “nobody gonna tie me down.” It not only demonstrates their attachment to music, but the strength of their bond – when they’re together, and focus on the music, no one can tie them down. The music in this show is going to grab your attention. Producers Timbaland, yeah, the Timbaland, and Jim Beanz crafted the original and dynamic songs with additional score from Fil Eisler (Revenge). As in other musicals, the songs in Empire guide the true feelings of the players on stage, yet they manage to pull it off sparingly. They’re integrated into the show naturally without the traditional time-stopping moment-in-the-spotlight numbers that Glee (over?)used. 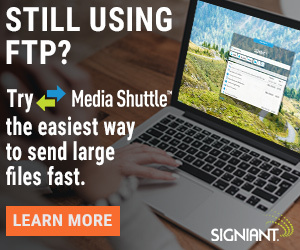 All too often in TV musicals, when characters break out into song there can be a noticeable change in the audio as they transition from on-set dialogue into prerecorded music. This change in room tone and perspective can take viewers out of the moment, but the post sound team on the pilot, headed by supervising sound editor Paul Curtis, did an exceptional job. 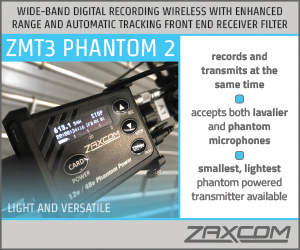 The mix, from the production dialogue (recorded by mixer Jay Meagher) to post, was seamless. Hats off to music editor Joshua Winget and re-recording mixers Dan Hiland and Gary Rodgers. It’s a good thing too, because the music adds so much drama to the story. 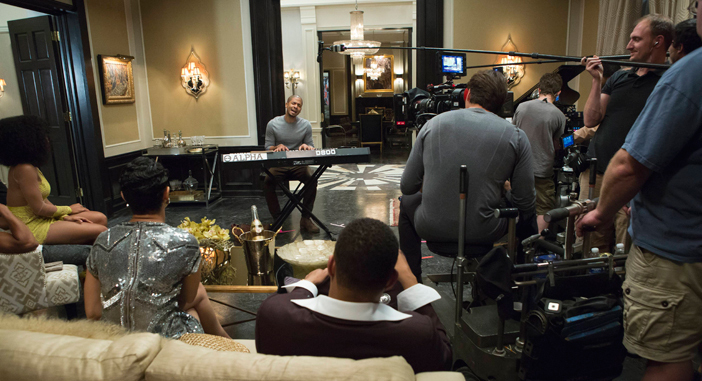 If each episode continues to strategically place such high-caliber songs into the story, that alone will make Empire stand out as something truly unique. Visually, this show is bright – which isn’t a bad thing. Just as a show like Gotham uses darkness, long shadows, and muted colors as a contrast to the light within its heroes, Empire does the exact opposite. For the pilot, cinematographer Andrew Dunn used a combination of vibrant colors and natural light, as if to mask the darkness within each character, with great execution. One scene in particular takes place in a darkened alleyway. As Lucious’ boils over the acceptance of his gay son, it becomes one of the brightest lit scenes in the pilot, with multiple sources pouring in from a variety of angles. It’s an unusual way to highlight contrast between a character’s actions and the physical space, going brighter as the character shows their true colors, but it subliminally takes away some of the edge to the narrative. Overall, the pilot did an exceptional job of creating compelling characters and defining the sides of this Shakespearean family power struggle. The little problem we did have with the pilot stemmed from the written dialogue; it tended to be a bit ham-fisted with what it was trying to get across. The draw to a show like this is its unpredictability factor. We can theorize future betrayals and plot twists, but viewers want to be surprised by them when they actually happen. Maybe being the pilot, it had/wanted to be. Hopefully future eps won’t be – the less predictable, the more compelling the story. Besides that, Empire is a strong show. It could easily become the next Scandal or Revenge, provided Fox gives it time to find its audience. Will you be part of it? 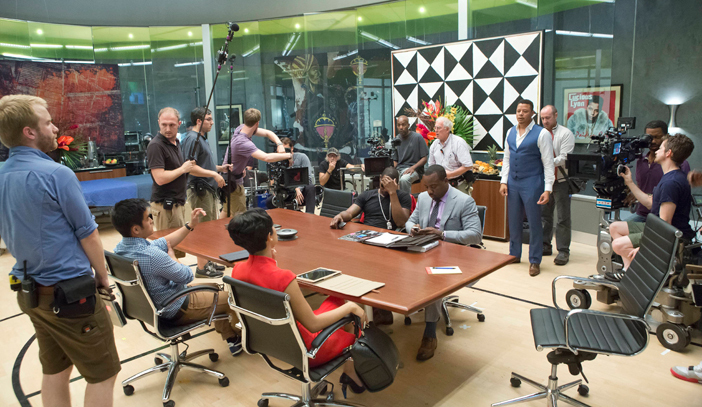 Empire premieres Wednesday January 7, 2015 at 9 p.m. 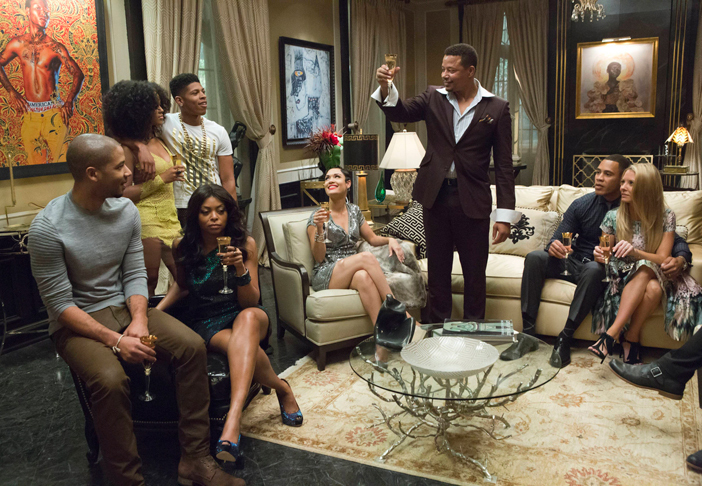 If you’re looking for a new family drama, Empire won’t disappoint. Looks like I may have to watch this one. Love Terrence Howard and Taraji P. Henson was one of my favorite characters on Person of Interest. Henson will be your favorite character on Empire as well. She can say more with one raised eyebrow than some actors can in an entire show. But watch out for Jussie Smollett who plays her son, Jamal. 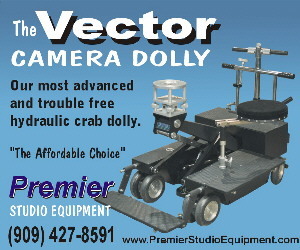 He has a quiet charisma that viewers will be drawn to. Pilot episode and I’m already hooked! Love the actors, the story and heck yeah, the songs!!! I made sure the entire series is recorded. Need list of songs/artists so I can purchase those darn CDs….